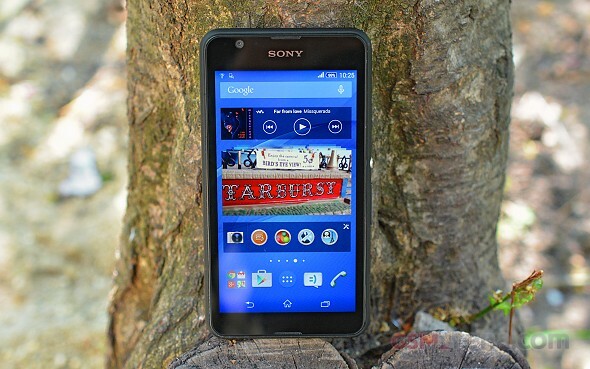 Recently, we took a look at the Sony Xperia E4 and found it falling short of its predecessor in most respects. Still, for what it's worth, Sony has done admirably, considering the price range, but perhaps, they could have done just a little bit better. And before you say we have no right to demand more from a €130 smartphone, let us introduce you to its sibling - the Xperia E4g. With the Xperia E4g Sony has managed to retain the tantalizing price tag and through some creative adjustment in the specs sheet, they ended up with a phone which, unlike its sibling, doesn't have to skip on some of the nicer features of its predecessor, the E3. In other words, the Xperia E4g is in a way the true successor of the E3. The panel has retained the same 540 x 960 pixels resolution and the reduced screen size leads to a higher ppi of 234. 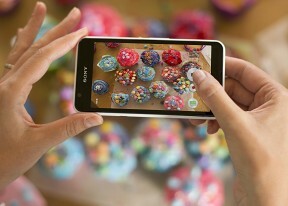 The phone is also a tad smaller, measuring 133 x 71 x 10.8 mm and weighing in at a good 10 grams less for a total of 135g. Exterior changes go even further, but more on that in a little bit. when the lollipop or marshmallow is getting sony xperia e4g?